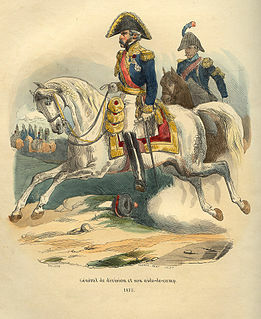 Aida: Aida is an opera in four acts by Giuseppe Verdi to an Italian libretto by Antonio Ghislanzoni. 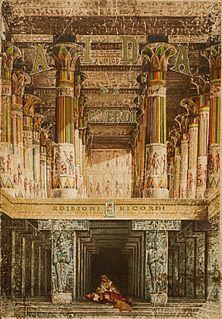 Set in the Old Kingdom of Egypt, it was commissioned by Cairo's Khedivial Opera House and had its première there on 24 December 1871, in a performance conducted by Giovanni Bottesini. AIDC F-CK-1 Ching-kuo: The AIDC F-CK-1 Ching-kuo , commonly known as the Indigenous Defense Fighter (IDF), is a multirole combat aircraft named after Chiang Ching-kuo, the late President of the Republic of China (Taiwan). The aircraft made its first flight in 1989. 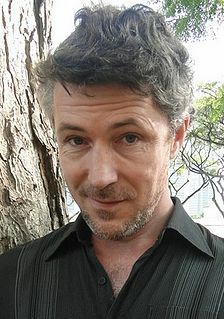 Aidan Gillen: Aidan Gillen is an Irish actor. He is known for his portrayal of Petyr "Littlefinger" Baelish in the HBO series Game of Thrones (2011–2017), Dr.